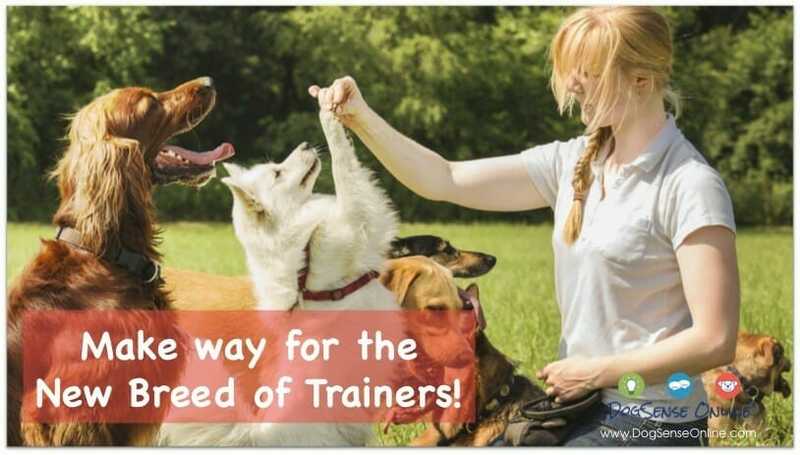 Get started with Puppy Class right away! 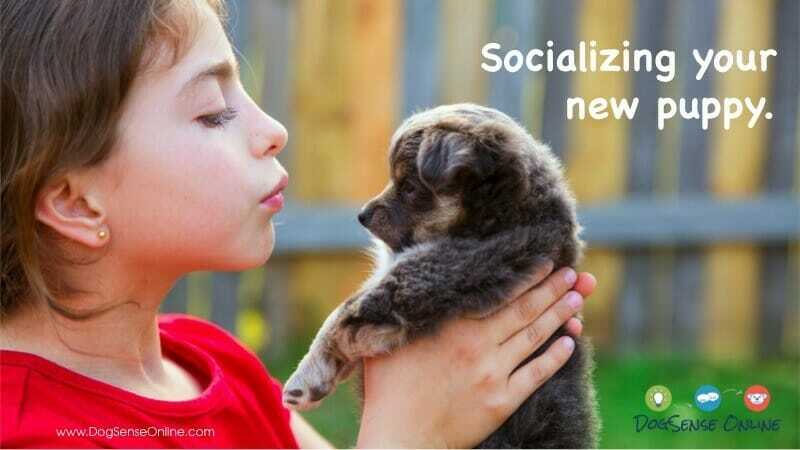 Begin here for puppies under 18 weeks old. 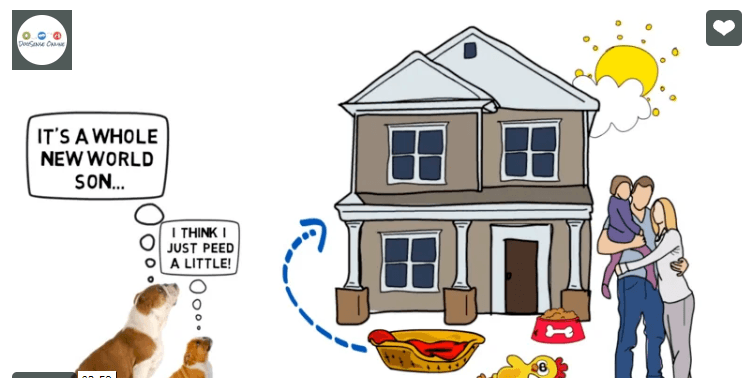 Positive reinforcement training with your puppy's development in mind. 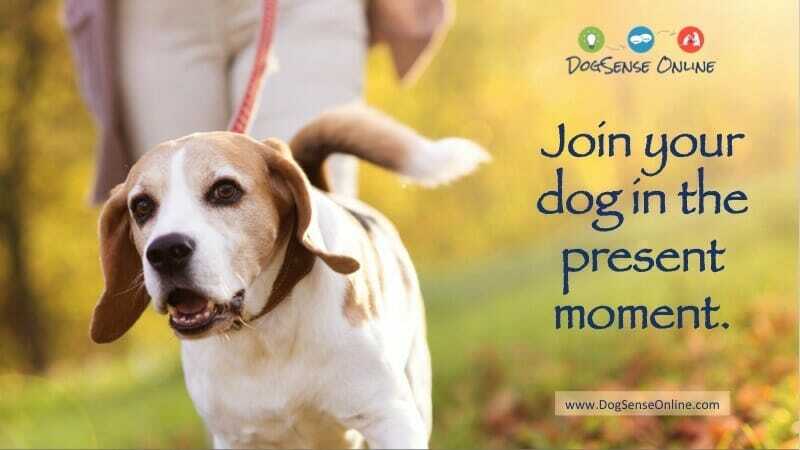 Time to build skills for good manners & social savvy, preparing your dog to go anywhere with you. 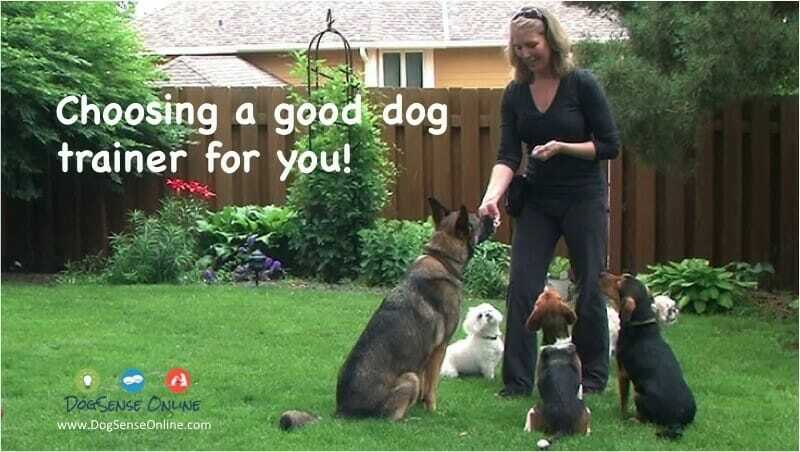 Learn a simple, fun and effective system for raising a well mannered and socially savvy dog. Let's fix your puppy & dog behavior problems with a solid plan executed at your home or out in the real world where the problem happens.